There is a tendency just to think of the Good Friday appeal for the Royal Children's Hospital as can jigglers when you stop at red lights or the famous telethon with loads of people donating and their names then flashing across the bottom of a screen. But there is a lot more on than this. Some of these event you maybe aware of but some are newer and therefore less well-known. 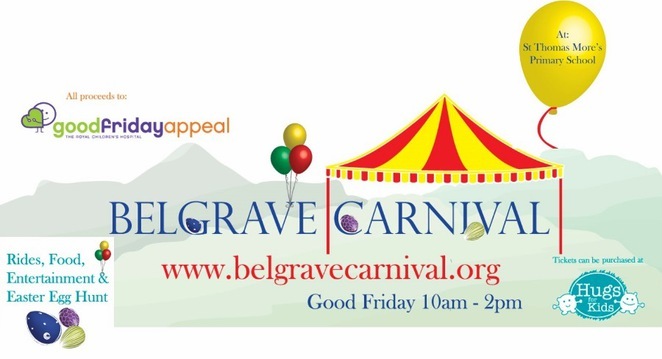 This year, for example, Belgrave hosts its first ever Carnival in support of the Royal Children's Hospital Good Friday Appeal. 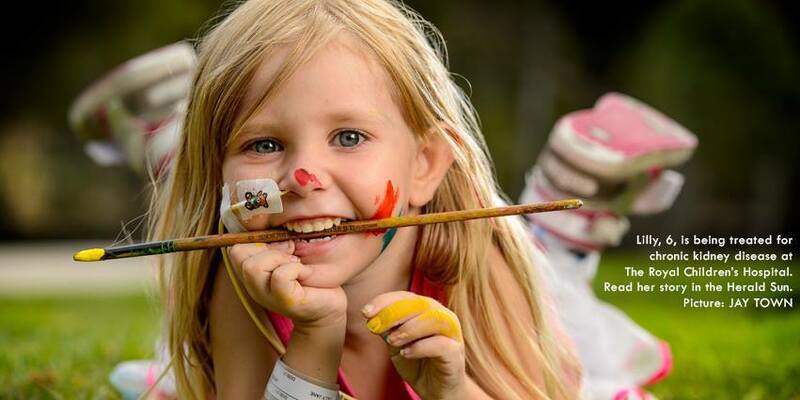 It sounds like heaps of fun with rides (including a Kite Flyer, merry-go-round, jumping castle and giant slide) farm animals and a reptile petting zoo, face-painting, music and an Easter Egg hunt. There will also be some great carnival food including sushi, sausages, fairy floss, fresh fruit, soft drinks and good coffee. This is a real local come-together. Organisers hope that this will be the first year of many Belgrave Carnivals as they show the rest of Australia the size of the community spirit that lives in the hills. All proceeds from the day will be donated to the Royal Children's Hospital Good Friday Appeal. The carnival will be held between 10am and 2pm on 18 April 2014 at St. Thomas Moore Primary School, Reynolds Lane, Belgrave. To purchase tickets or for further information click here or contact the organisers on carnival@hugsforkids.com.au or 03 9754 1122. They are sorely in need of sponsorship as well. 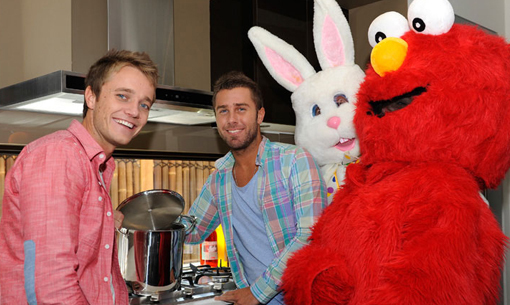 Join Luke Jacobz and a number of Home & Away cast-members and My Kitchen Rules contestants at Aspire's free family fun day The event will culminate with the no-reserve auction of the Children's Hospital House (where all proceeds go to the Good Friday Appeal), this is a joint initiative between home builder, Henley and developer, Villawood Properties. Find out more here. The house called Aspire is now open for inspection; you can visit the home on Mondays from 4:00pm-6:00pm and Saturdays and Sundays from 12:00-2:00pm leading up to Good Friday. It is a 50 square home with 4 bedrooms, 3.5 bathrooms and 5 living areas. 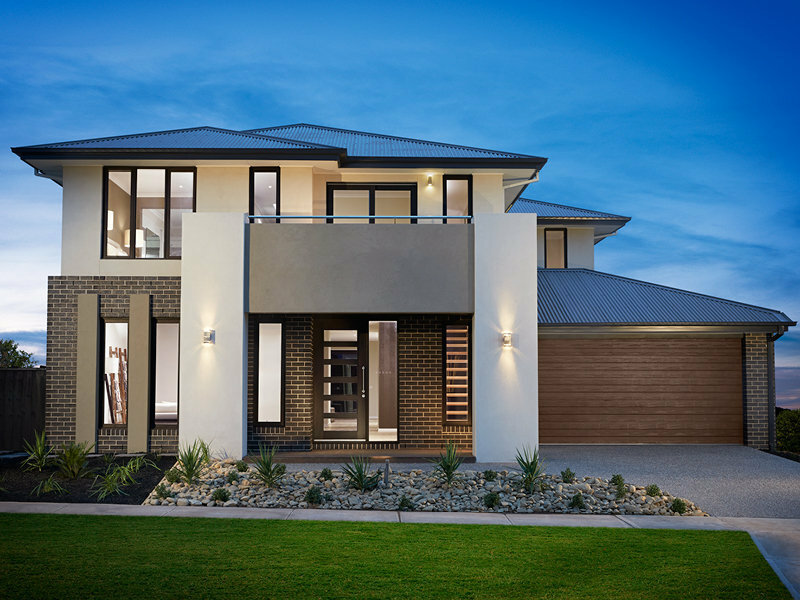 The auction will form a key event in Channel 7's Good Friday telecast when the home goes up for auction on Friday April 18 at 2pm. You can register here. 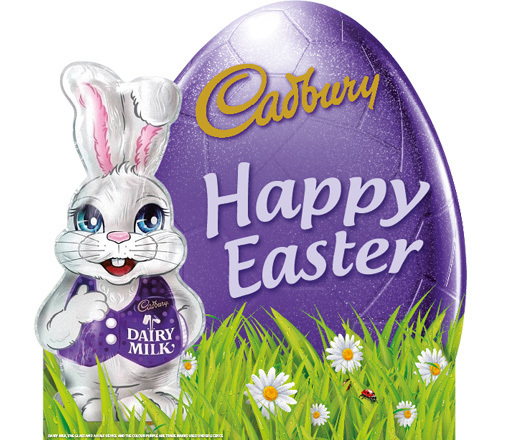 The Cadbury Easter Egg Hunt and Family Picnic at Werribee Park is well-known but less well-known is the fact that the proceeds go to the Royal Children's Hospital's Good Friday Appeal. This event is best suited for children 3 to 12 years and their families. This event raises funds for both the Royal Children's Hospital Appeal and the Bacchus Marsh & Melton Memorial Hospital in a 50-50 split. It has the feeling of an old-fashioned country fair. 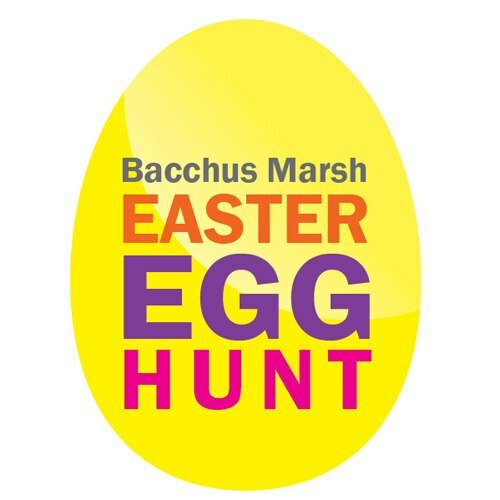 Expect an Easter egg hunt (separated into age groups), egg and spoon races and sack races. There will also be lots of stalls, entertainers, raffles, carnival rides and plenty of food. TICKETS: can be purchased through EventBrite at this link $10 for egg hunt tickets (kids only)Click here for tickets.